It’s Almost Time - Don’t Miss Spring Break Camp! It’s Almost Time – Don’t Miss Spring Break Camp! It is hard to believe that winter is ending, and spring is nearly here! At Camp Live Oak, we know Spring Break is the perfect opportunity for kids to get out, play, and have loads of fun after months of school. If your kids have attended summer or winter sessions at Camp Live Oak they are probably already excited about Spring Break Camp. If they’ve never been before, Spring Camp is a great time to introduce kids to the camp experience. Spring Camp happens every year during local (public and private) schools designated Spring Break Week here in Ft. Lauderdale and Dania Beach. For 2018, the dates are March 26 through the 30th and April 2 through the 6th. The March Spring Camp is offered at Mizell Johnson State Park in Dania Beach and Birch State Park in Ft. Lauderdale while the April Camp is offered ONLY at Birch State Park. Camp hours are 9:00 am to 3:30 pm, with extended care available in the morning from 8:00 am to 9:00 am and in the afternoon from 3:30 pm to 6:00 pm. You can choose daily rates or weekly rates, with sibling discounts. Please keep in mind that programming is subject to change. Check back often for program updates as Spring Break Camp approaches. 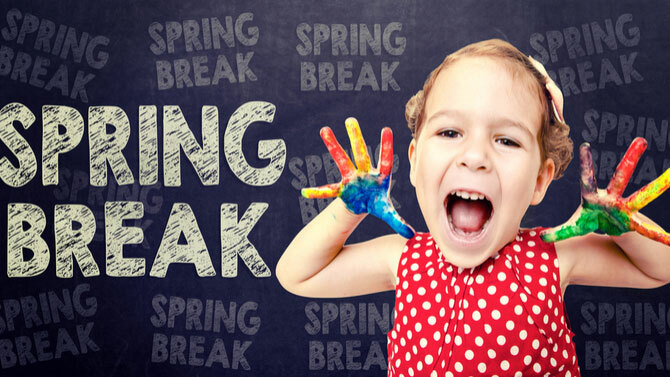 Spring Break Camp is a fun-filled week that features crafts, games, and outdoor activities galore! At Spring Camp, kids get out and play, while discovering all that nature has to offer. Some favorite camp activities offered this year include archery, canoeing, fishing, and swimming. Take a look at the schedule for Spring Break Camp – where we’ll be learning all about the Fabulous Florida Keys! Monday: The day starts with making “Wish You Were Here” postcards to send to family and friends. 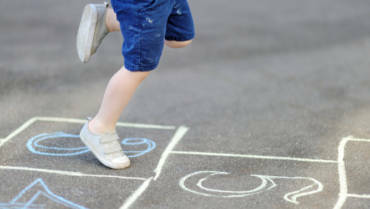 Throughout the day, kids will enjoy the spring soccer game, archery, swimming and splashing in the waves, and exploring trains, roads, and bridges through the eyes of Henry Flagler and his dream to discover the Keys. Tuesday: On Tuesday, children will try their hand at fishing hoping to catch ‘the Big One.” Later, kids will enjoy beach and water games, do a cool art project, and learn about the coral reefs surrounding the Keys as they get up close and personal with Conchs (Marine Gastropod Mollusca) and meet the Lionfish. 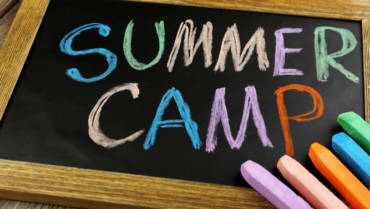 Wednesday: Wednesday, campers will head out in canoes and explore, followed by some adventurous snorkeling underwater. Next, they’ll find themselves among shipwreck artifacts, learning all about underwater archaeology from the experts at the Florida Public Archaeology Network. And finally, the kids will enjoy a fun crafty art project featuring the famous Southernmost Landmark. Thursday: On Thursday, kids will learn archery, play an energetic game of Capture the Flag, and make and enjoy delicious key lime treats. On top of that, Thursday’s nature exploration includes Florida natives like the Key Deer, Jumping Cati, Gumbo Limbos, and more weird and wacky plants and animals that call south Florida home plus a great art project to highlight each camper’s creativity. Friday: Friday brings another canoe adventure, this time to explore the island. Campers will learn about the Calusa Native Americans and how they survive by developing estuarine fisheries. The final day will also include a hike through a hardwood hammock (closed canopy forest), a fun buried treasure hunt, and a Tropical Sign post activity. The time to register for Spring Break Camp is now. Your children will thank you later. Click here to sign up for Camp Live Oak Spring Break Camp today!